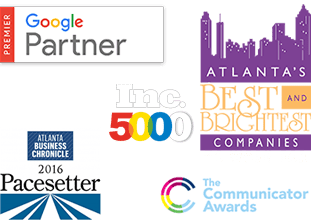 Looking for an Atlanta SEO expert? From small businesses to Fortune 500 companies, everyone is looking for the secret to find new customers, connect with them, and establish a long-lasting relationship that leads to increased profits. Fortunately, the internet offers a way to do that- as long as you can do the legwork to make it to the top of search engine rankings. With decades of knowledge since the dawn of the digital age, Cardinal has proven to be the number one expert in SEO here in Atlanta. We implement solid digital marketing strategies that drive results by focusing on the implementation of an effective SEO plan that boosts awareness and ROI. 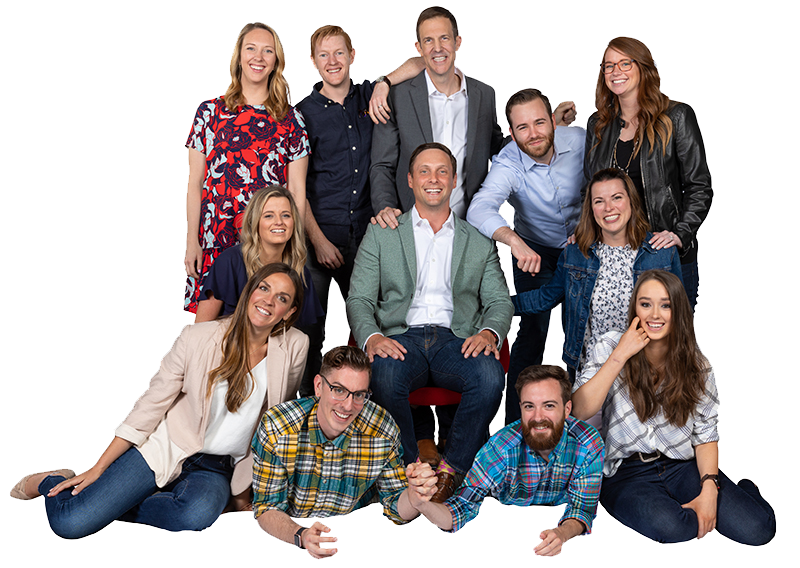 Cardinal Atlanta SEO firm is a family of SEO specialists just waiting to help you with all your digital marketing needs. We’ll sit down with you right here in Atlanta, Georgia, and look over your current plan, analyze what’s working and what’s not, and come up with new strategies to successfully reach and convert new customers. To make your SEO strategy work, we start with a 2-month critical assessment. We show up to your Atlanta location to evaluate your website’s health- everything from site speed to URL architecture.We scope out your competitors to see exactly where and how they have the advantage. Then we create a plan to edge them out and get you to the top of Google search results. After getting to know your business and learning its goals, Cardinal Atlanta SEO experts dive in to find the best keywords that work within your budget, while also paying attention to what your competitors are doing. Then we put the plan into action and monitor the results, always available to adjust the strategy when needed. And just as your city has kept up with the changing times, Cardinal Atlanta SEO experts want to help your business keep pace with the rapidly changing marketplace. We’re here to walk you through the maze of PPC, SEO, and digital marketing so that you can keep up- or get ahead- of your competitors. We’re here to help you change your marketing approach reflective of the times in which you live, keeping your business alive and growing with the rate of inflation.